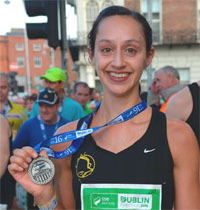 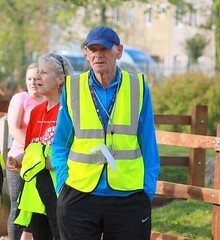 In the Great Railway Run, Eagle AC was well represented in both the 10km and 25km races that finished in Carrigaline last Sunday. 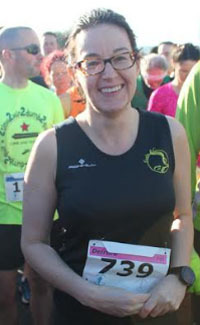 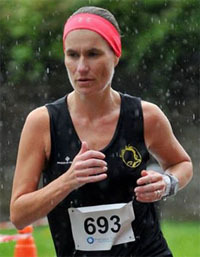 Congratulations to Maura Regan who finished first lady in the 25km race that went from Cork City to Carrigaline along the route of the old railway line. 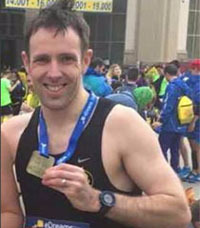 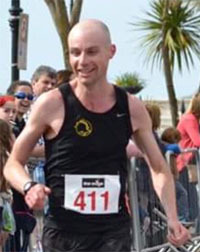 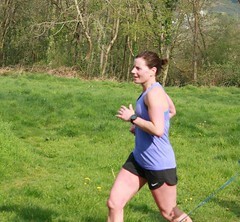 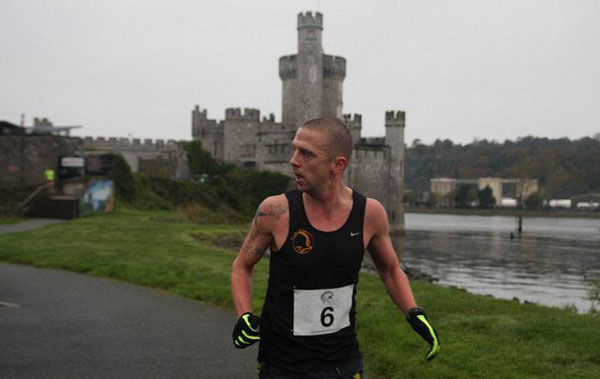 Congratulations also to Eric Browne (pictured above), who was second man home in the same race, while Vivian Foley and Alan Hackett had excellent runs, finishing 6th and 12th respectively. 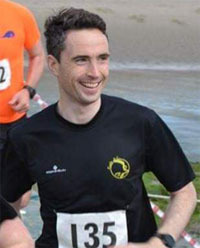 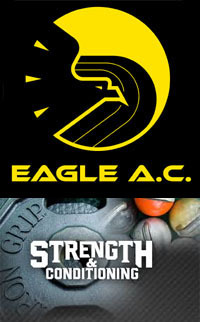 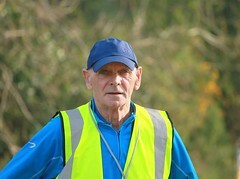 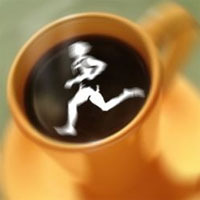 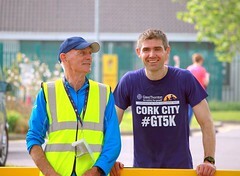 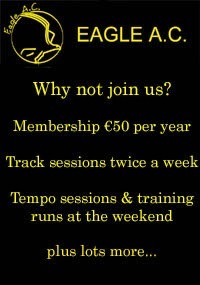 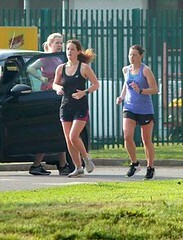 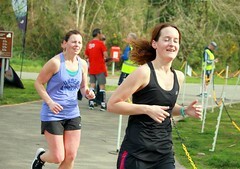 There was also victory for Eagle in the 10km, with Alan O Brien taking first place, and John O Callaghan finishing 3rd. 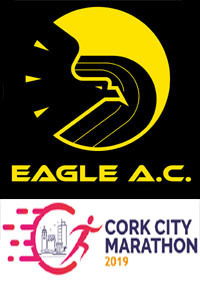 Colin O Herlihy and Pat O Connor finished 4th and 7th, respectively, so great Eagle representation at the top end of both races.